Before and After Photos from light demonstration project. PC: file Maui Electric Company. Environmental groups Hawai‘i Wildlife Fund and Conservation Council for Hawai‘i, represented by Earthjustice, filed a lawsuit on Tuesday to block the replacement of approximately 4,800 streetlight fixtures across Maui County with new LED fixtures. The lawsuit claims that the lights threaten to kill or injure critically imperiled seabirds and sea turtles. The groups claim the County of Maui Department of Public Works violated the Hawai‘i Environmental Policy Act by moving forward with the project, in conjunction with Maui Electric Company, alleging it was done without the legally mandated environmental review. “This replacement is being performed to provide greater energy efficiency and safety at a cost savings to our taxpayers and electric ratepayers. 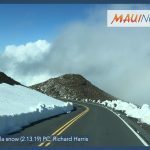 In making these types of decisions, Maui County follows the environmental review process, as well as other applicable rules and laws,” said Perry. 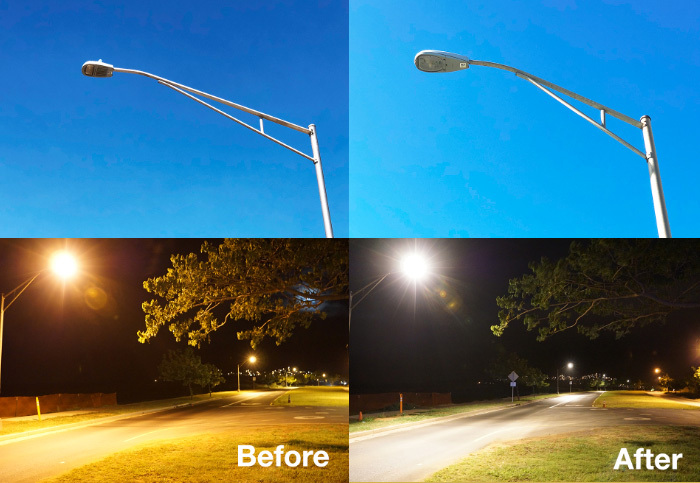 Maui Electric announced plans in November to transition the streetlights. The first phase of the project was to include approximately 1,889 fixtures along various roads in Kahului, Wailuku, Waiehu, Kahakuloa, Kailua to Hāna, and Olowalu to Lahaina until February 2019. 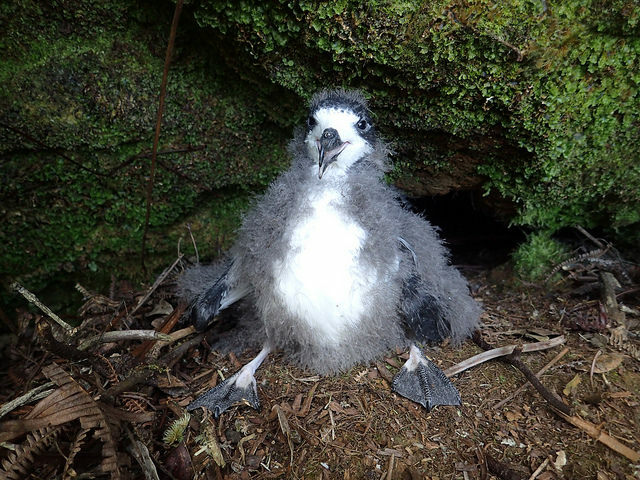 The environmental groups say seabirds like the endangered Hawaiian petrel and the threatened Newell’s shearwater can be attracted to and disoriented by bright lights, circling them until they fall to the ground from exhaustion or crash into nearby buildings. Once on the ground, the seabirds are vulnerable to getting run over by cars and predation by pets and feral animals, according to the groups. The lawsuit also claims the new LED lights harm critically endangered hawksbill and green sea turtles, which nest at beaches in Maui County. Newly hatched turtles can be drawn to the lights, distracting them from reaching the protection of the ocean and leaving them vulnerable to predation and vehicle strikes, according to the groups. Bright lights can divert adult turtles from laying eggs on Maui County’s beaches in the first place, the suit claims. 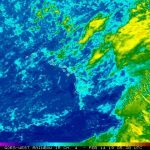 Maui Flood Advisory Until 10:30 p.m.